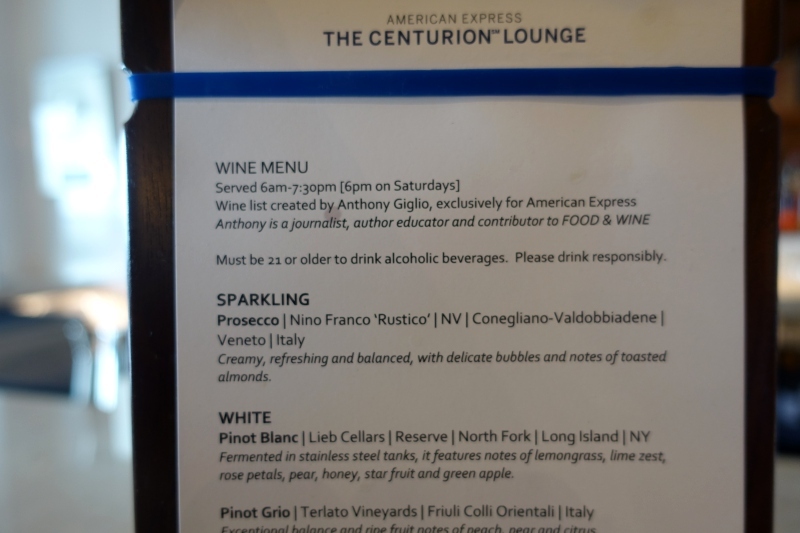 This AMEX Centurion Lounge at NYC LaGuardia Airport (LGA) review is part of a new trip report to Asia, where a visit to a relatively new resort was a true highlight (see A Hidden Secret: Can You Guess the Resort?). 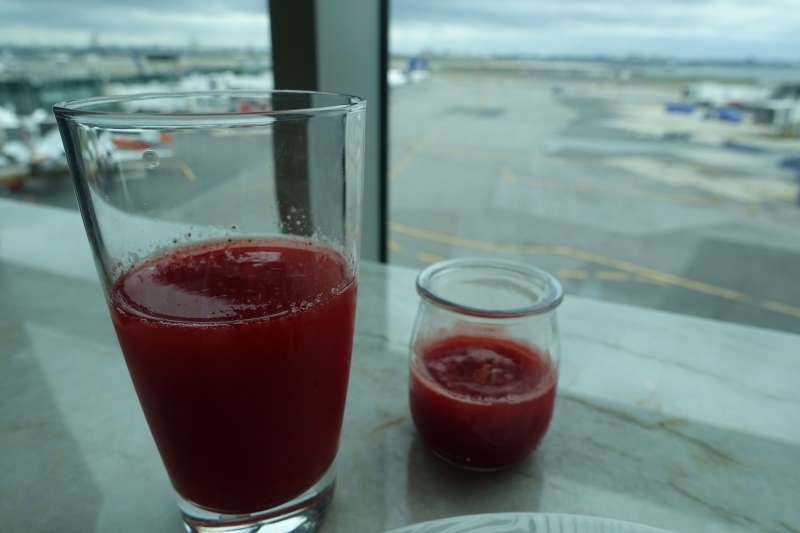 Since my previous review of the Centurion Lounge at LGA was from over a year ago, I figured it’s a good time for an update. 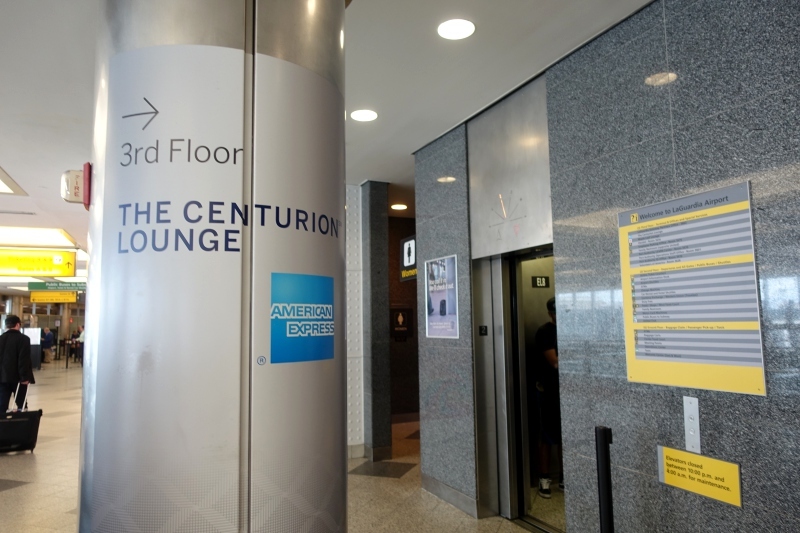 The Centurion Lounge at New York's LaGuardia Airport is in Terminal B, before security, on the 3rd floor. 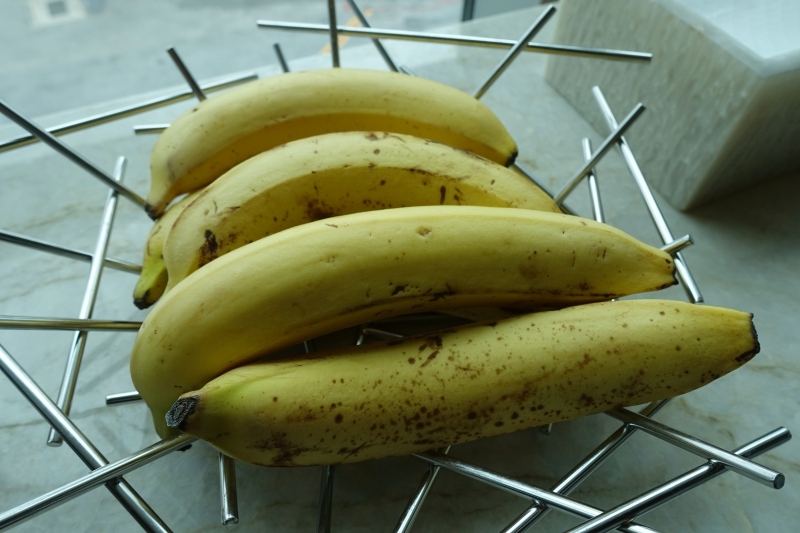 This is in stark contrast to all other AMEX Centurion Lounges, which are located after security screening. The pre-security location is good news if you're not flying out of Terminal B, which I wasn't, as my American Airlines flight departed out of Terminal C, about an 8 minute walk away through the din of construction, which is currently wreaking havoc with LaGuardia access (so allow plenty of time to get to and from the airport). Lounge hours are 5:30am-8pm Sunday-Friday and 5:30am-6:30pm on Saturdays, so this lounge closes earlier than all other Centurion lounges. 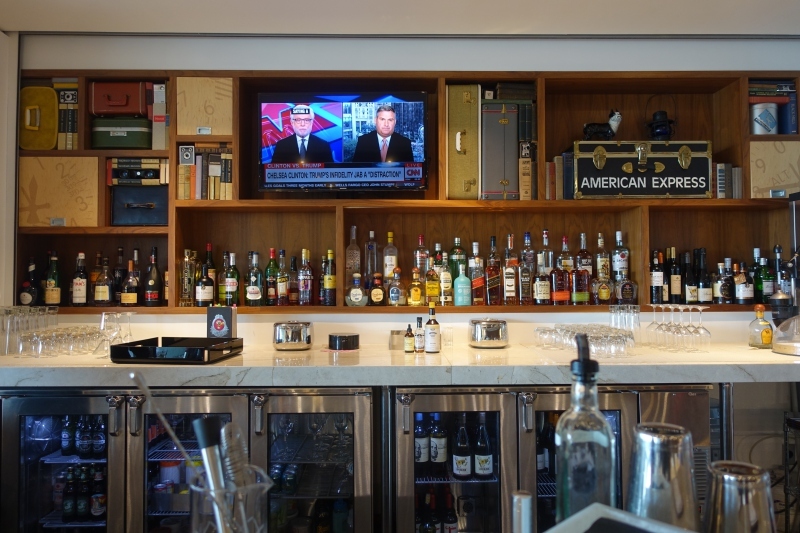 As at all AMEX Centurion lounges, access is complimentary for AMEX Centurion and AMEX Platinum card members (including AMEX Business Platinum cardholders) who have flight tickets departing that day. 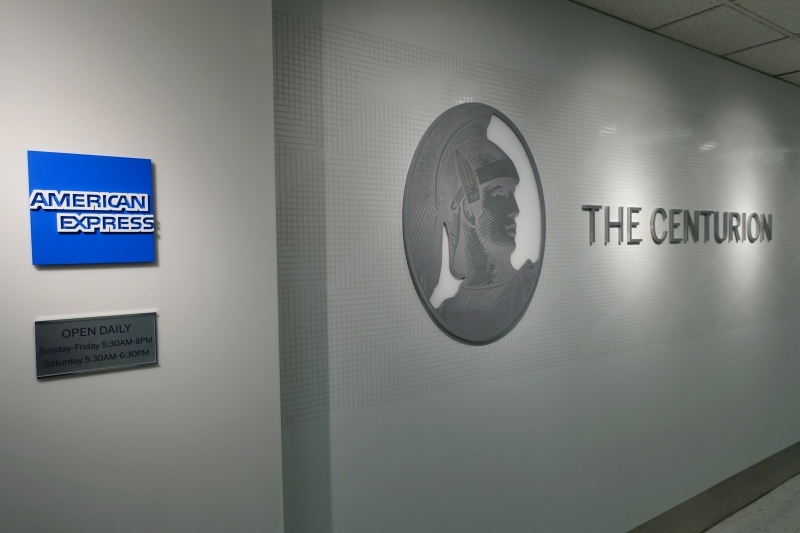 AMEX Centurion and AMEX Platinum members may bring in two guests or immediate family members, who may only remain in the lounge as long as accompanied by the card member. All other AMEX card members may purchase access for $50 per person; if you purchase access, you may bring in your children under 18; all others will need to purchase their own $50 pass. In both cases, you'll need to show your AMEX card, a form of identification, and your same day boarding pass. 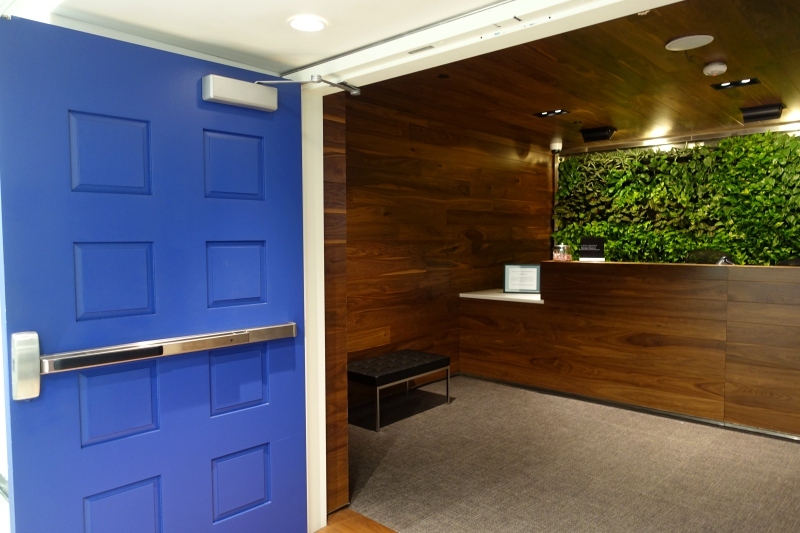 Since The Centurion Lounge at LaGuardia is before security, you can also access it after arriving on a flight (just remember to keep your boarding pass or have it handy on your mobile phone). The Centurion Lounge at LaGuardia is one of the smaller Centurion Lounges, and not that much larger than the Centurion Studio in Seattle. From the reception desk, proceeding straight back there's some alcove seating, and then a room with a communal work table and a few other seats. Most guests, however, bear to the right and either take a seat at one of the alcoves along the wall, or sit in the dining and bar area. There's WiFi, with the same Centurion Lounge “MemberSince” password as at other lounges. WiFi worked well during my visit; not quite as fast as my home WiFi, but still ample to do small file uploads as well as emailing and music streaming. There's no shower suite at this Centurion Lounge, although there is a bathroom, stocked with L'Occitane hand wash and moisturizer. 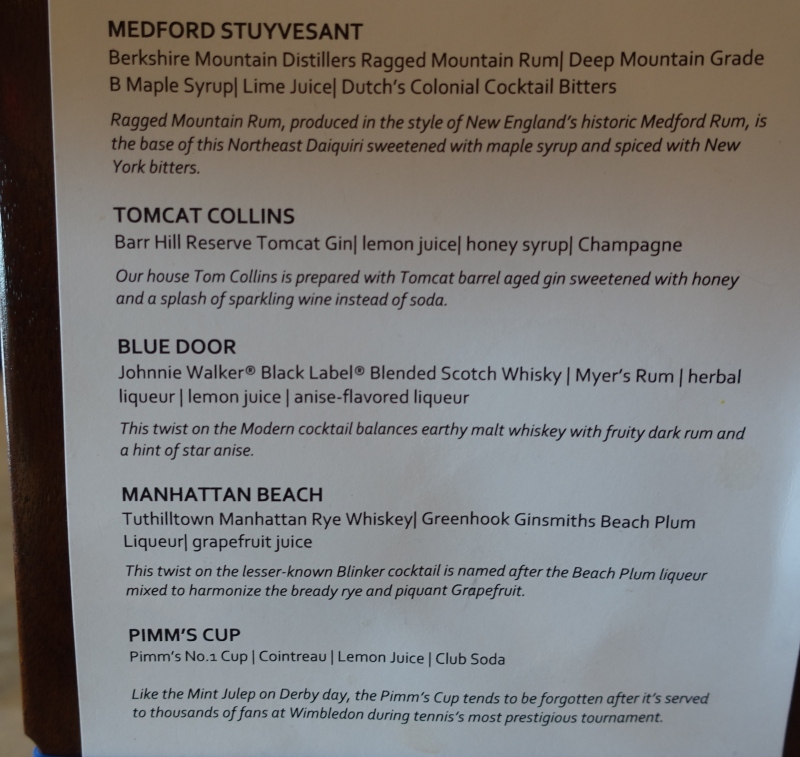 The Centurion Lounge at New York LaGuardia has a menu designed by Cedric Vongerichten, the Chef at Perry Street Restaurant in NYC and the son of notable Chef Jean-Georges Vongerichten, whose restaurants include the eponymous Jean-Georges. 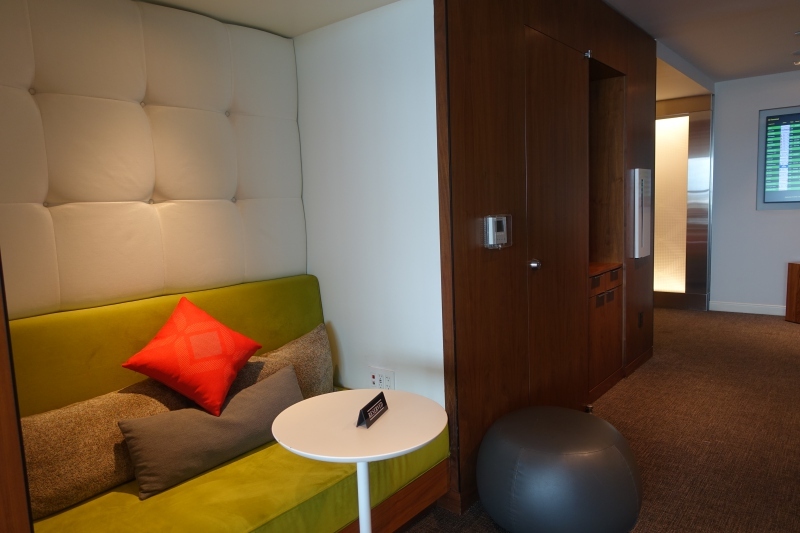 Centurion Lounges are becoming a victim of their success, and are frequently overcrowded. 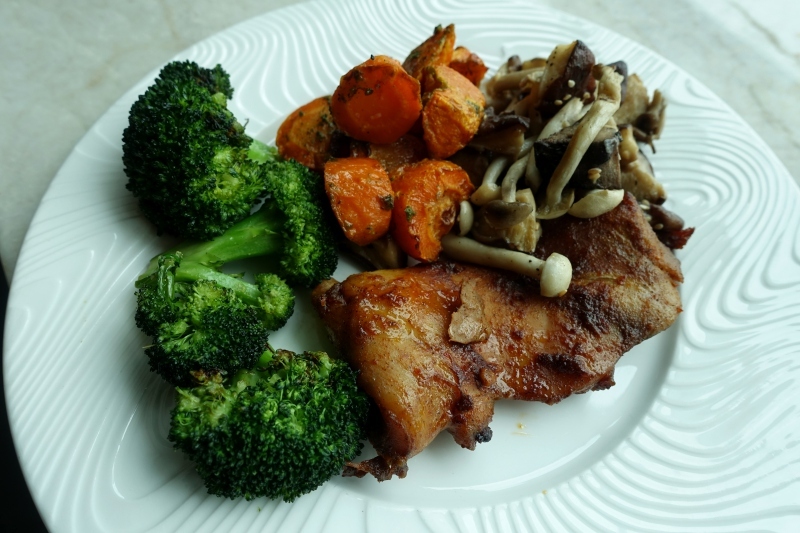 But that's for a reason: U.S. airport food tends to be abysmal, or if it's somewhat good, very expensive for what it is. 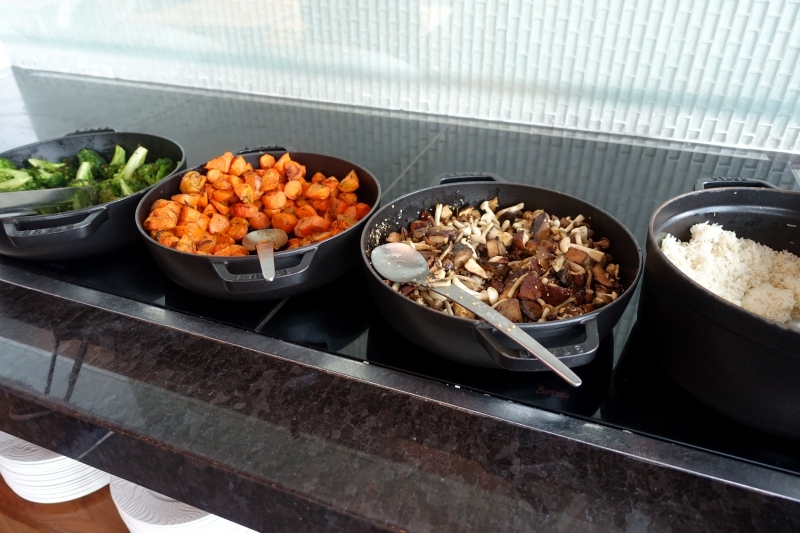 It's no wonder then that anyone with a Centurion or Platinum card makes a point of recouping some of their card's annual fees by spending time at the Centurion Lounge before or even after a flight. 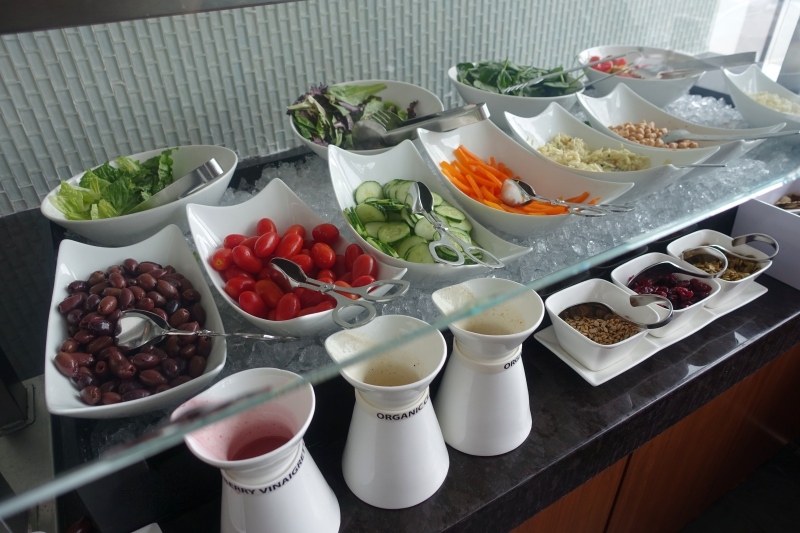 I do appreciate the freshness of the food items at the Centurion Lounge, the emphasis on fresh fruits and vegetables, and the generally friendly servers and bartenders. WiFi has also, so far, been reliably good at each Centurion Lounge I've been to. 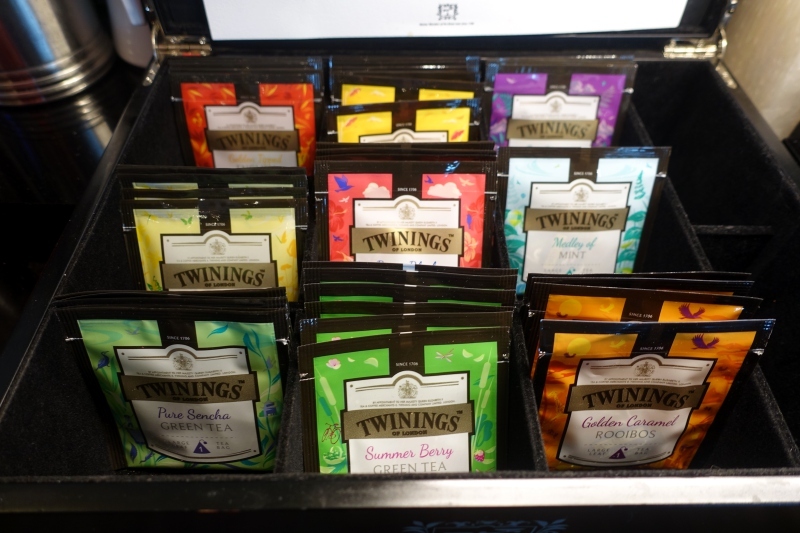 The only real disappointment for me this time was that the tea brand has changed from Mighty Leaf, which is one of my favorite branded teas (along with Mariage Freres and Dammann Freres) to the much more ordinary Twinings tea. Cost cutting, perhaps? 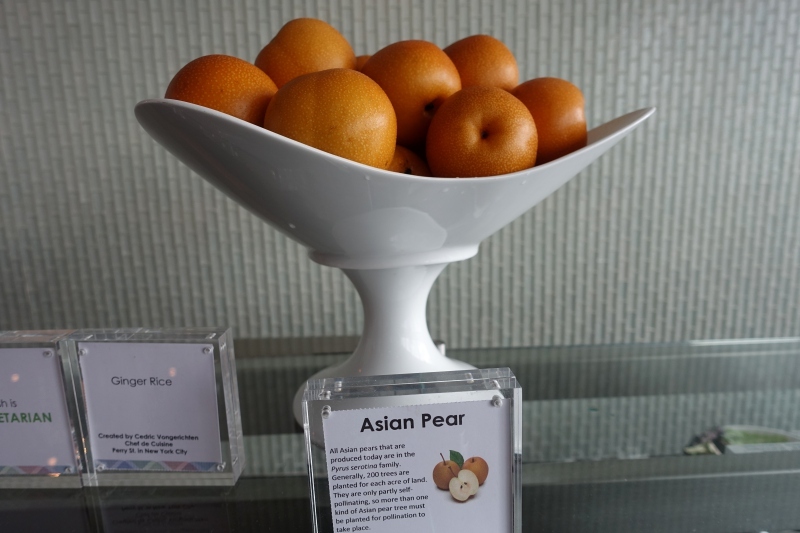 If you've visited The Centurion Lounge at LGA recently, what was your experience?